Spring is around the corner (yay!!!) and that means it is time to create your wardrobe shopping list! You create and use a list in everyday life to help things run a little smoother or if you are like me so you won't forget anything. You have a list for everything: groceries, kids supplies, goals, house/apartment chores....so why don't you have a wardrobe shopping list? 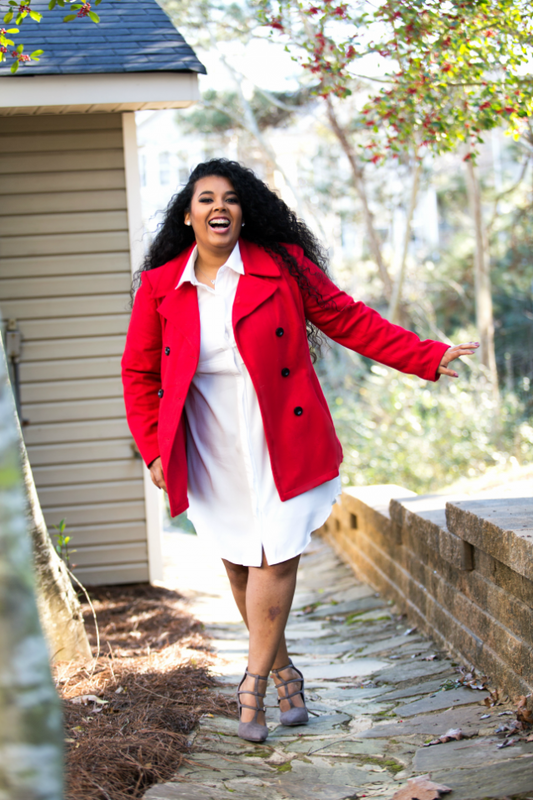 If you are trying to transform, build, or create a wardrobe that fits not only your style, size but most importantly your budget, a wardrobe shopping list is a necessity. 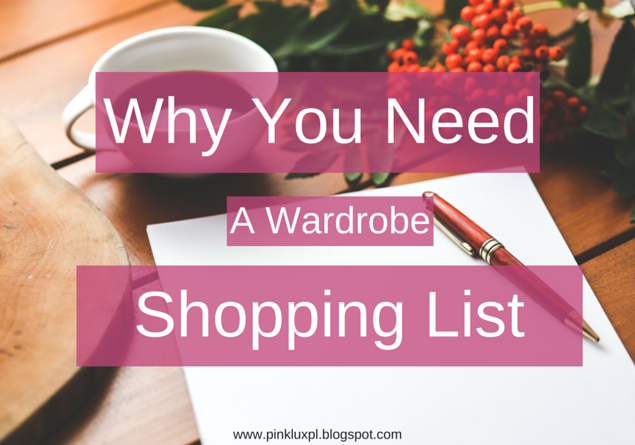 If you are not a fan of shopping or when you get into the store you get frustrated, a wardrobe shopping list will help you! Trust me. I remember when I use to go shopping online or in-store and just pick what I thought was cute and fitted. This was a total waste of time and the money...ugh...but we live and learn. However, that item was only worn 3 or 4 times and it got boring. Why did it get boring? Usually, because it is something that was trendy or that didn't go with my personal style. What I have learned is everything is not for everybody, even when it comes to style. Just think, it takes people approximately 7-20 seconds to make a decision about buying a new garment. The most important question is are you making the right decision? Shopping for clothes should not be that difficult or stressful. When you go shopping for yourself you should be happy and prepared to bring home new items (besties) to rock! The feeling I have when I am growing my wardrobe is exciting. Why? Because I know when I need to go somewhere it won't take me forever to create an outfit. I'm chic, comfortable and out the door in minutes. So why do you need one of these amazing list? To be honest you should have had one like yesterday! 1. It helps you track how much money you will need to spend/save. 3. It helps you prepare for a shopping trip or online shopping adventure. Are you new to building a wardrobe shopping list and need help? Maybe you are clueless about what to put on your list. If you answered yes, you need to sign up for a one-on-one session today! Let me help you figure out what you need for Spring and more! Having AMAZING style is one thing you need to stop stressing about in 2016! Remember this is the year to be EPIC! If you are now planning to start your own clothing and clothing accessories business on the web, clothing promo codes here are some tips on how you can possibly improve your sales and be one of the most successful sellers on the web.